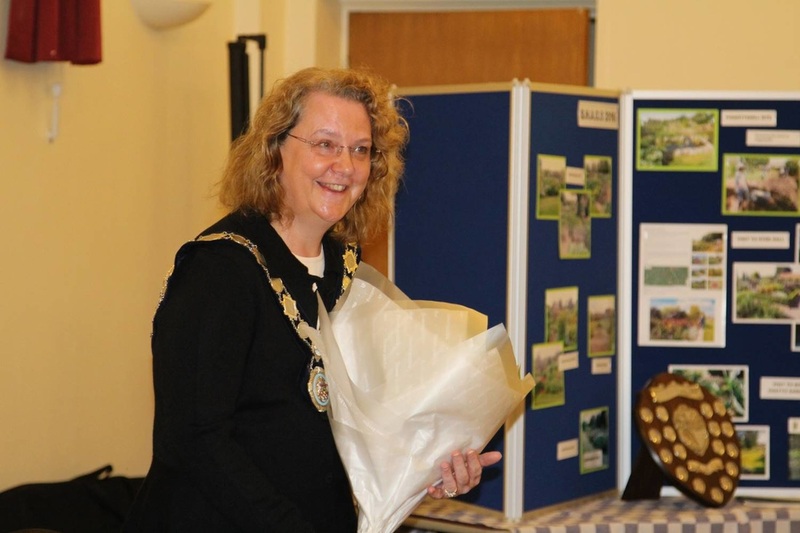 Bug Hotel at Cross Lane is now open for bookings! 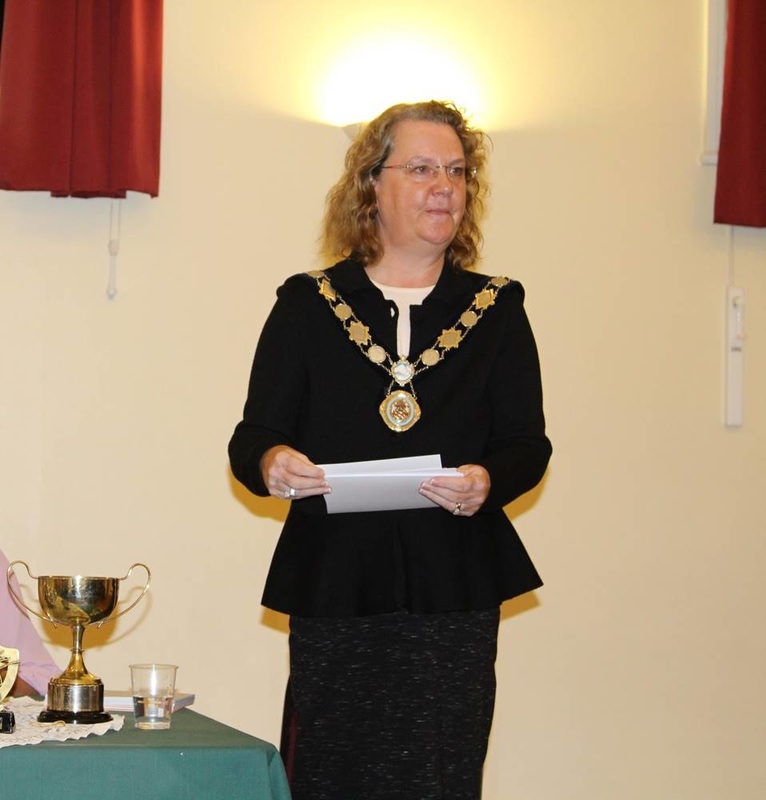 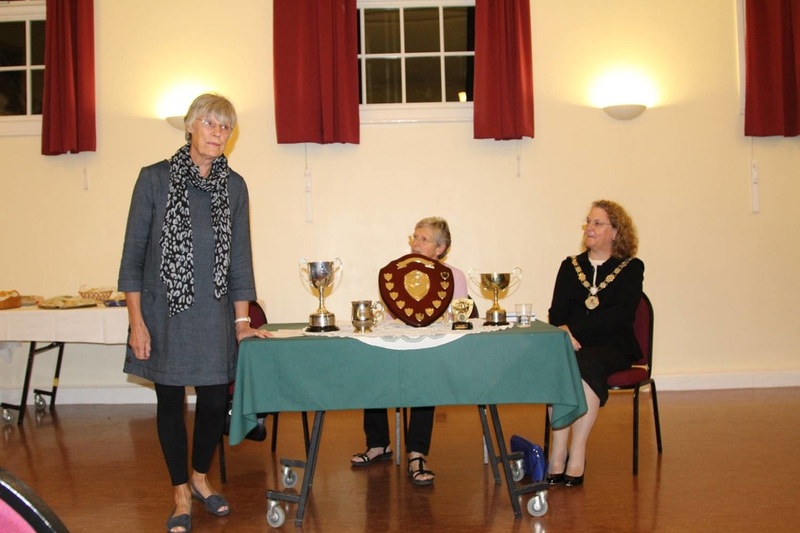 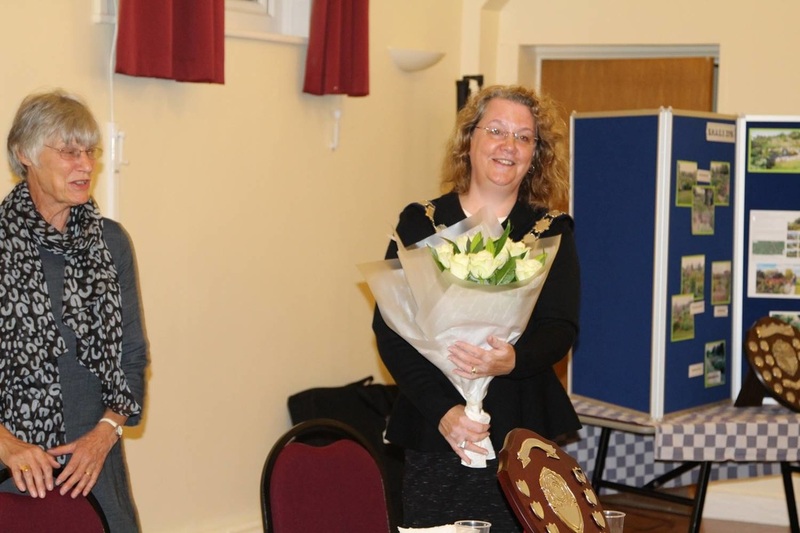 Above: Our Chairman Lin Norman, opening the proceedings and welcoming the Harpenden Mayor Nicola Linacre (right), who is to present the awards. 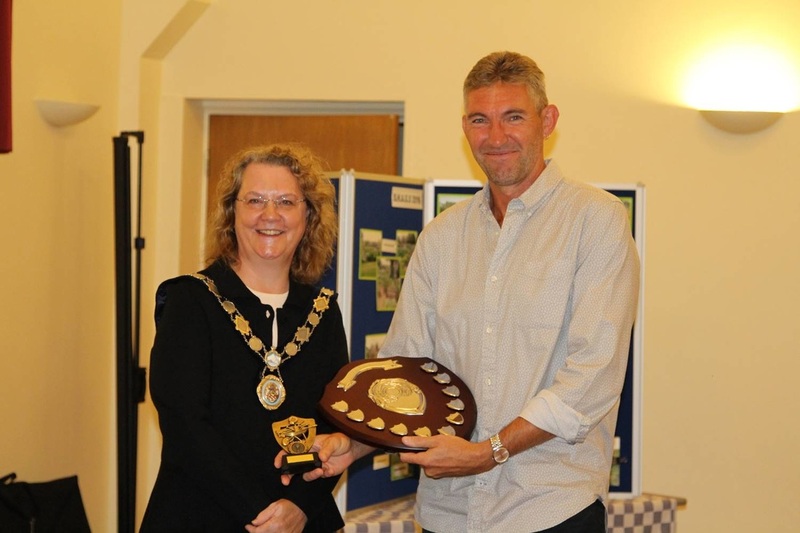 Chris Wilson, who judged the allotments, is shown in the centre. 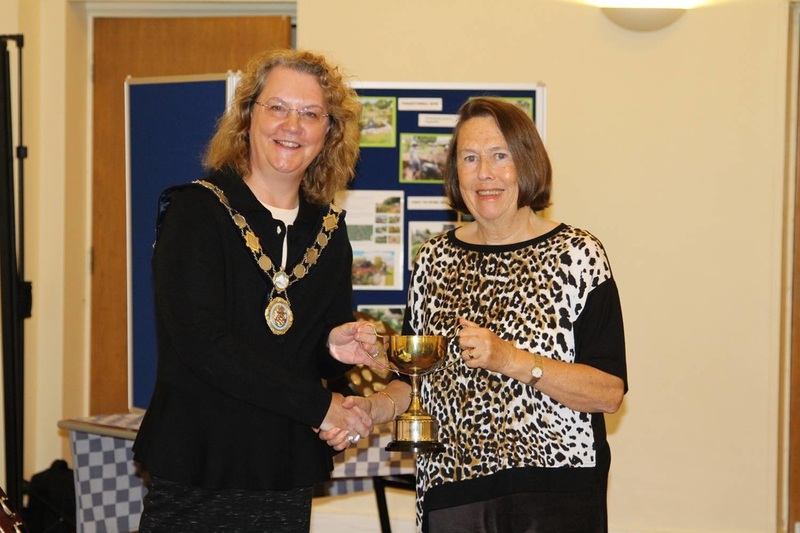 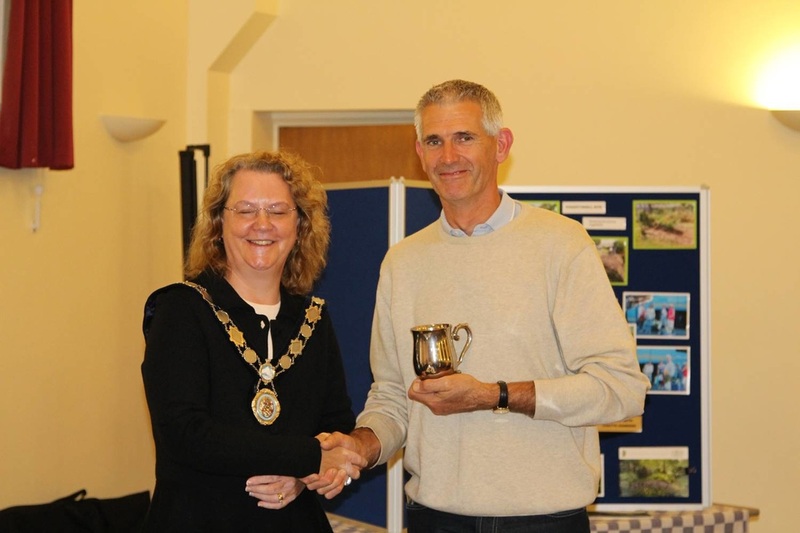 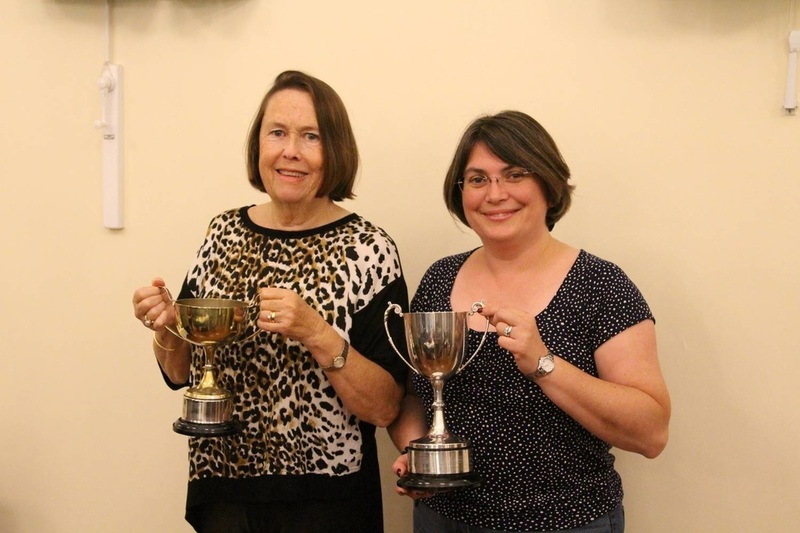 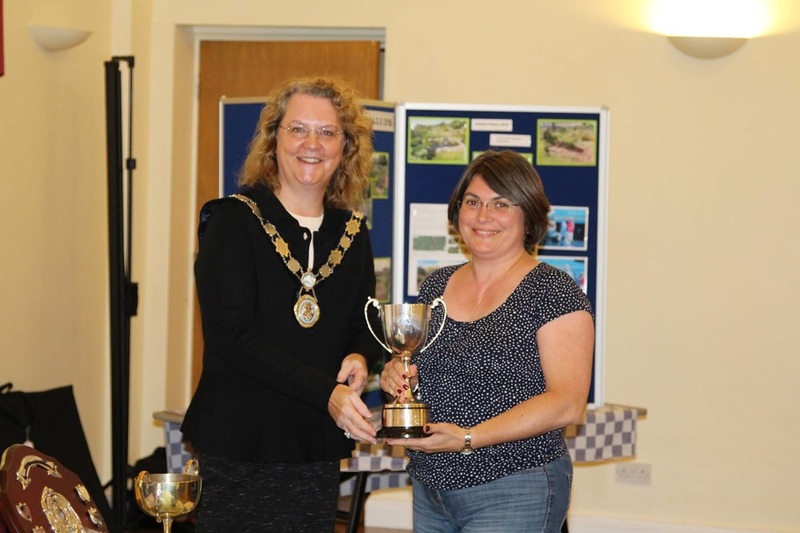 Hazel Upton accepting the George Turner Cup on behalf of our Aldwickbury site, winner of the Best Site competition. 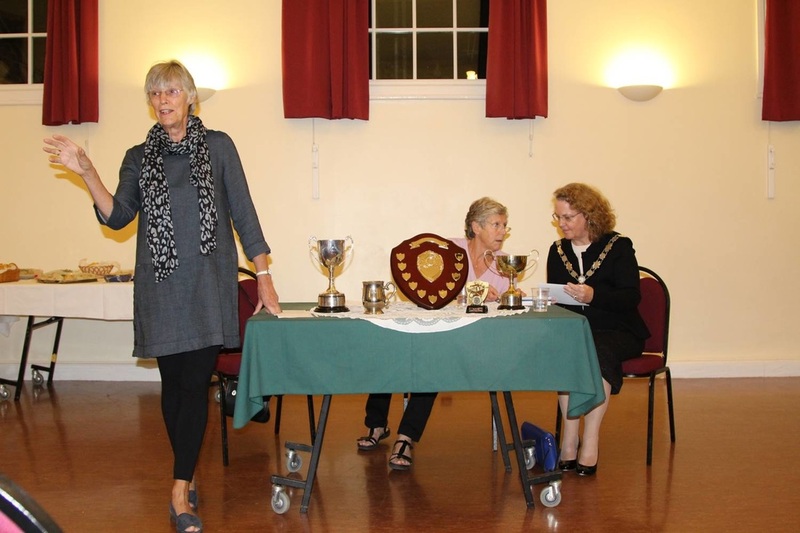 The display of photographs. 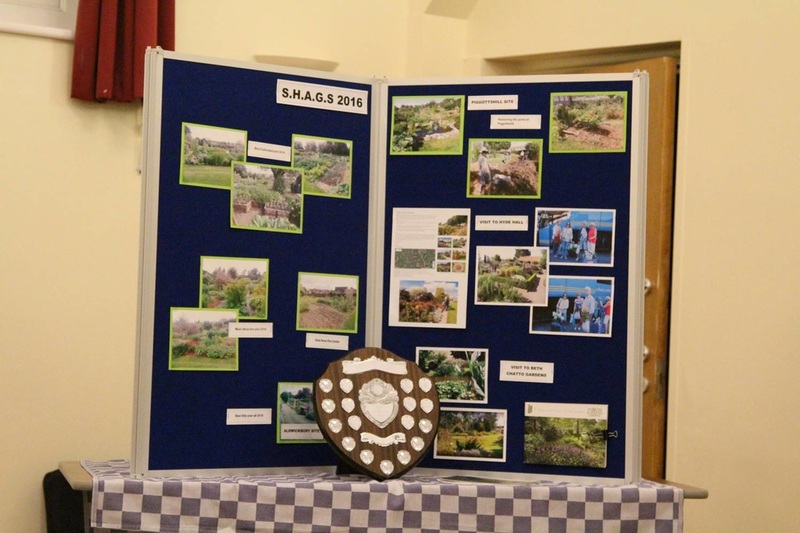 Photos of some of the winning plots taken during the judging and some of the activities and trips undertaken by the society's members this year.